Worms of the Earth ($4.29) Price History from major stores - The Dark - MTGPrice.com Values for Ebay, Amazon and hobby stores! 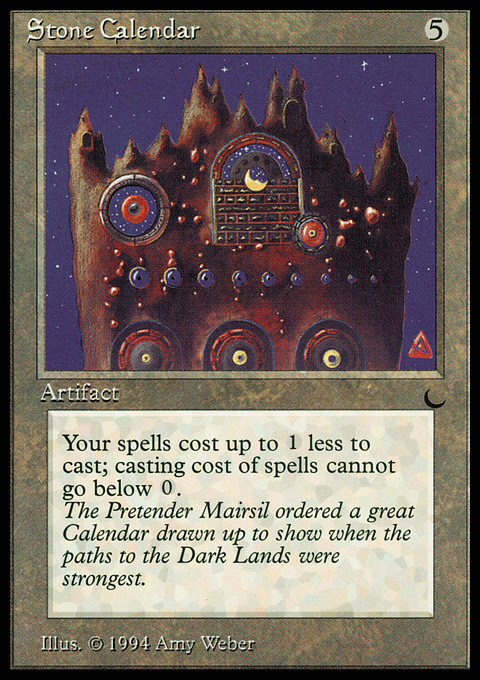 Card Text: Players can't play lands. 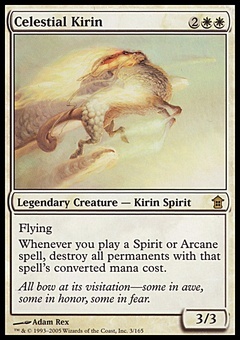 Lands can't enter the battlefield. 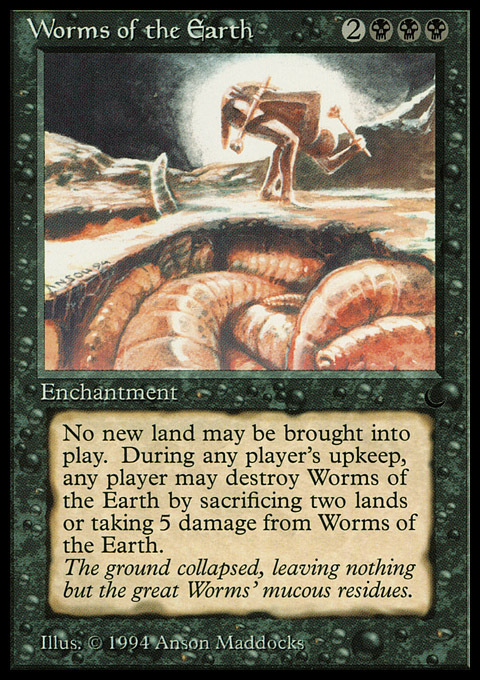 At the beginning of each upkeep, any player may sacrifice two lands or have Worms of the Earth deal 5 damage to him or her. If a player does either, destroy Worms of the Earth.